Description Recent Arrival! Odometer is 2693 miles below market average! Clean CARFAX. 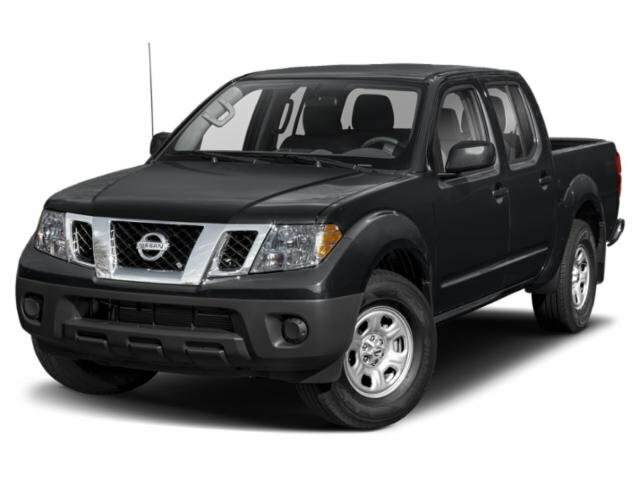 Black 2018 Nissan Frontier PRO 4WD 5-Speed Automatic with Overdrive 4.0L V6 DOHC Available at Jim Norton Chevrolet. We take pride in selling the cleanest, most well maintained vehicles in the Tulsa area. All of our vehicles are meticulously inspected for quality and safety for your peace of mind. CARFAX One-Owner.